Please read the following information regarding weather-related school closings. We close, open late, dismiss early, or cancel after school activities whenever the Philadelphia School District does because of inclement weather. We rely on the School District's resources that enable it to make a determination based on road and sidewalk safety citywide. School closings are all about safety. Many of our students and teachers travel a long distance to school each day. 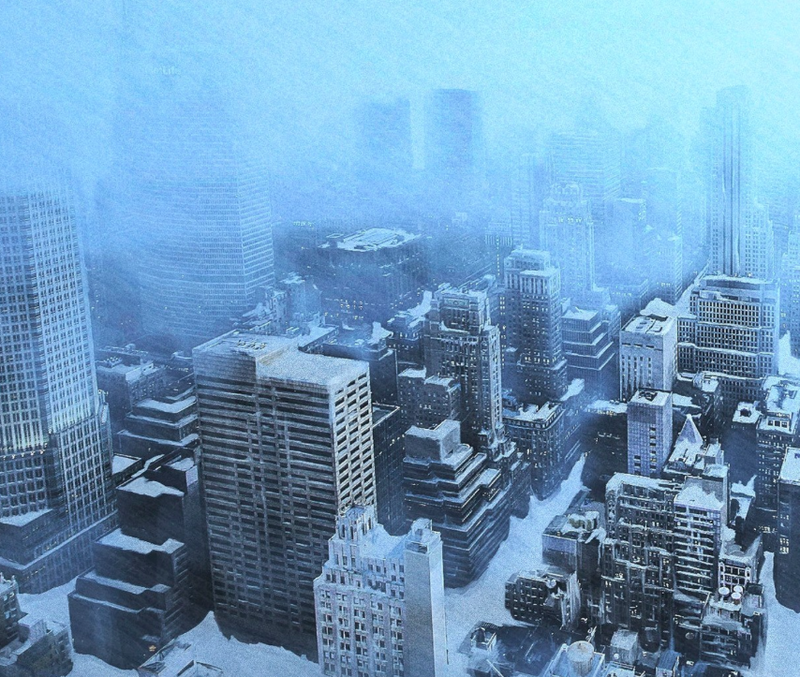 When inclement weather is forecast, check local media outlets for the decision of the School District of Philadelphia. Sometimes the decisions are made the evening before the day of the closing; sometimes they are made as late as 6:30 a.m. on the day of the closing. The school will email and text families about closings, late openings, early dismissals, or cancelations of after school activities. Information will also be posted on the home page of the school website. The media outlet we use for school closing information is KYW/CBS-3. You can register with KYW/CBS3 or the School District to receive text alerts. On days when school is closed owing to inclement weather, students are expected to keep up with their daily reading and, in the case of our older students, continue working on long-term projects. Please note that in planning the school calendar for the year, we take into account the possibility of several snow days. Some years we need them, and some years we don't! *In the event that the School District is already closed because of a scheduled in-service, families will need to look out for emails and text messages from TPS.